103 Westridge Drive Collinsville, IL. 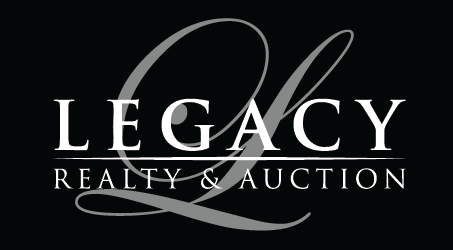 | MLS# 19008302 | Legacy Realty and Auction (618) 717-0800 - MetroEast Illinois Homes for Sale, Property Search for MetroEast IL and homes for sale. 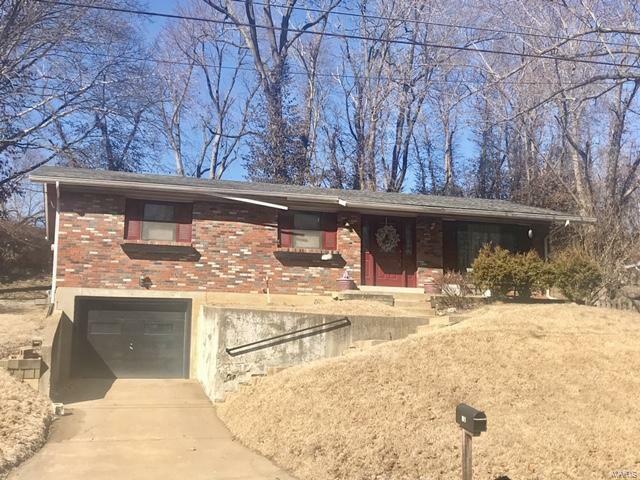 With a little TLC & updates, this property could be a perfect place to call home! Three bedrooms 1.5 baths in a quiet well established neighborhood. potential for added space in the lower level that walks out to garage. 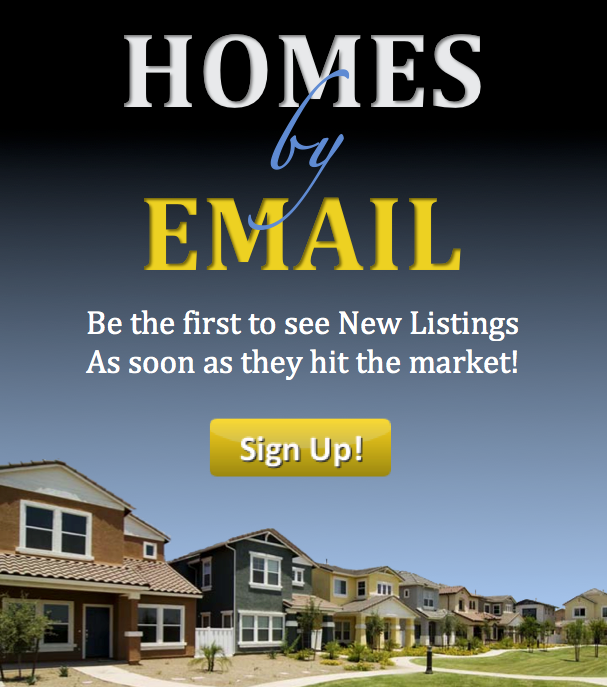 Come take a look ~ a little work could go a long way with this home!